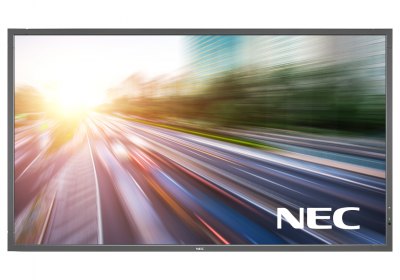 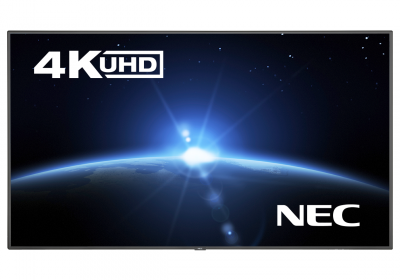 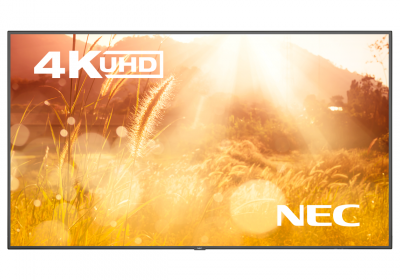 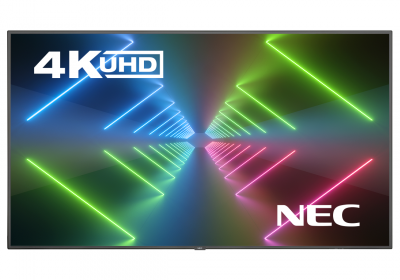 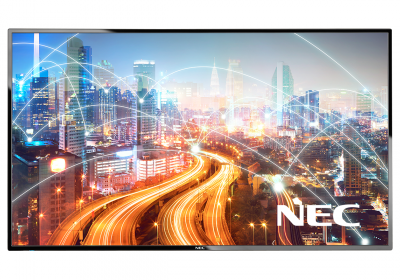 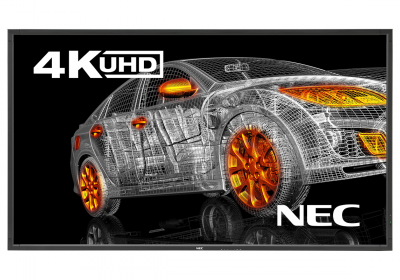 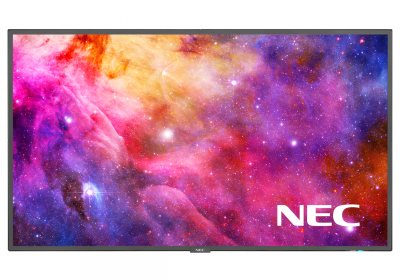 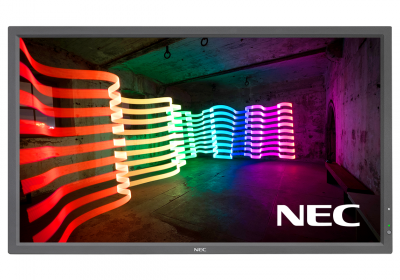 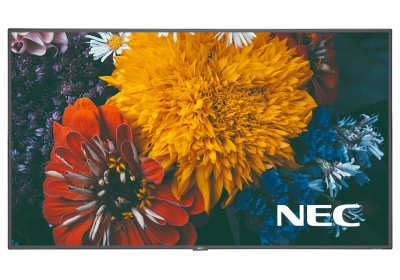 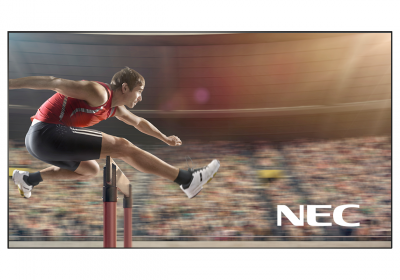 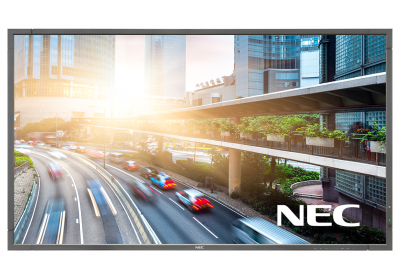 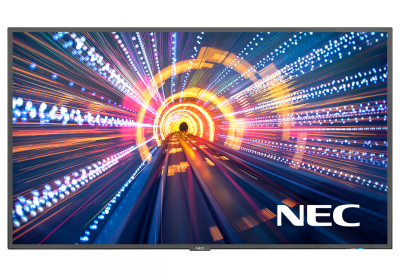 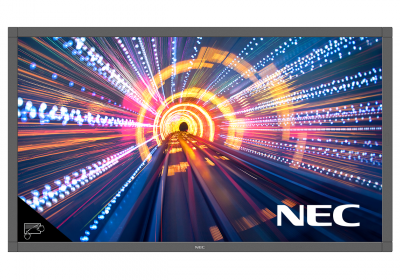 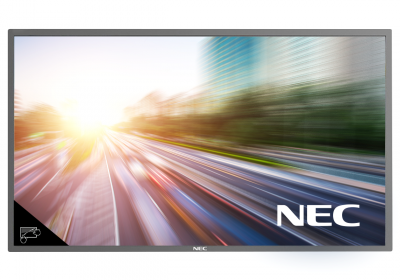 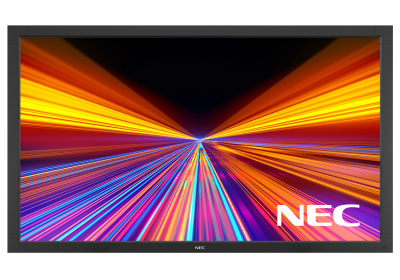 NEC displays are suitable for retail signage, menu boards, transport, corporate meeting rooms and classrooms. 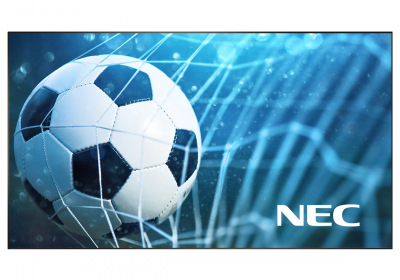 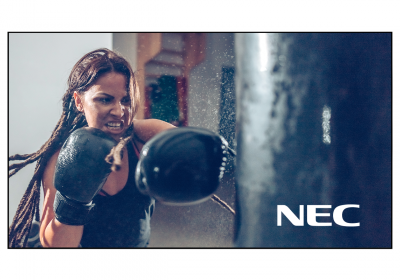 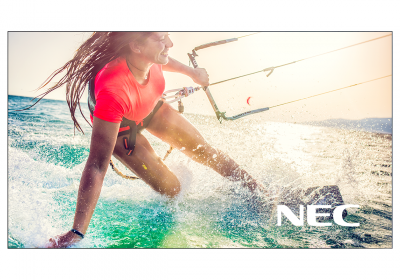 From 24/7 LED backlit displays for performance critical applications to high quality value ranges and reference options, NEC leads the market for signage solutions you can trust. 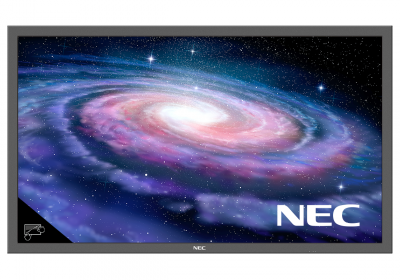 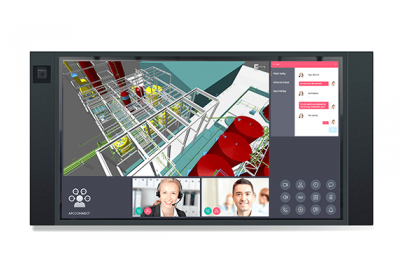 C Series - 43, 50 & 55"
C Series - 75, 86 & 98"
E Series - 32, 43, 50, 55 & 65"
E Series - 70, 80 & 90"
Infrared Multi-Touch - 40, 48 & 55"
P Series - 40, 48 & 55"
ShadowSense Multi-Touch - 48 & 55"
V Series - 40, 48 & 55"
V Series - 75, 86 & 98"
XHB Series - 47, 55 & 75"